If we talk about Amazon cloud services, I’m pretty sure many readers would have heard a lot about Amazon web hosting services, such as Elastic Cloud computing (EC2), Simple Storage Services (S3) and many more. But what if I tell you that there are plenty of them which you have not heard about and you cannot even imagine the capabilities of those services to bring a drastic change in the computing trends. In this post, we will talk about 5 trendy offerings from Amazon cloud services that have not been hyped enough to gain the public attention. 2. AWS Snowball: With the advent of popularity in migrating applications and data to the cloud, it is important to generalize the limits of data transport. However, there are scenarios where the user struggles while performing data migration due to the slow Internet connection. There come AWS Snowball appliance for the rescue. Snowball allows the users to move their data archives, data lakes and any form of stored data to Amazon S3 buckets. The Amazon S3 bucket then analyzes the data and store them into Amazon Glaciers according to their accessibility. Isn’t it cool to transfer the data just by a job creation in AWS Management Console without any code or purchasing any hardware to transfer the data? 3. Amazon Pinpoint: Another very enticing offering from Amazon cloud services, Amazon Pinpoint that helps the organization grow and manage their businesses by interacting with their customers through multiple sources of contacts, such as emails, text messages, telephones, mobile push messages, and others. Amazon Pinpoint makes it easy for the users to track and send the messages through their customer engagement channels. Customers can embed Amazon Pinpoint into their apps to understand the interaction of their apps with their customers in a better way. It tracks the account of the messages that are delivered, seen, or clicked. 4. Amazon Sumerian: Since Amazon cloud services is a platform that offers multifarious web hosting services to users, it has launched Amazon Sumerian, a service that allows the users to create and run virtual reality (VR), 3D applications, and augmented reality (AR) applications without any specialization and expertise in this field. 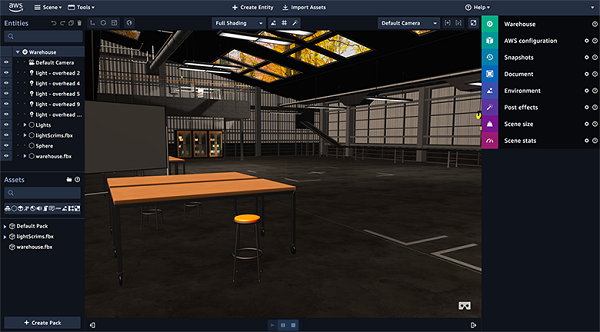 A high-resolution, interactive and exceptionally immersive VR scenes can be build using Amazon Sumerian. 5. Amazon Glue: It is important to maintain a remarkable analytical work approach in the field of big data. A lot of data scientists waste their time, resource and energy on low-level extract, transform and load (ETL) service for data processing. 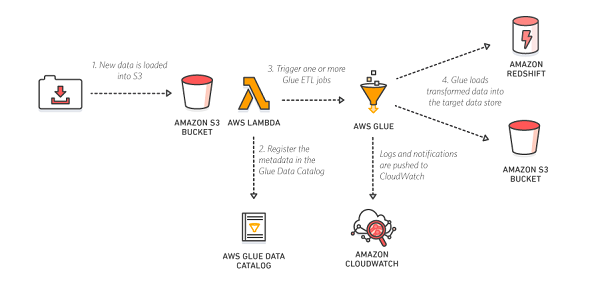 Amazon Glue is fully manageable ETL service that helps the users to prepare and load their data for analytics. It simplifies the task of the developer as it generates customizable, reusable, and portable codes. 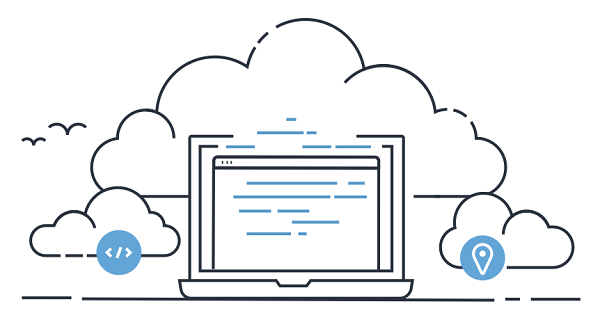 AWS Glue is serverless and automatically provisions all the computing needs for the development environment. Just like any other Amazon web hosting services, the above services can be opted, customized and used by the customers. All you need to do is to contact any managed service provider, like i2k2 Networks, that best in class services to fulfill your AWS cloud requirements, AWS consulting services that help empower your business. You can call us at +91-120-466 3031 | +91-9711774040 or can reach us by filling out our contact form.